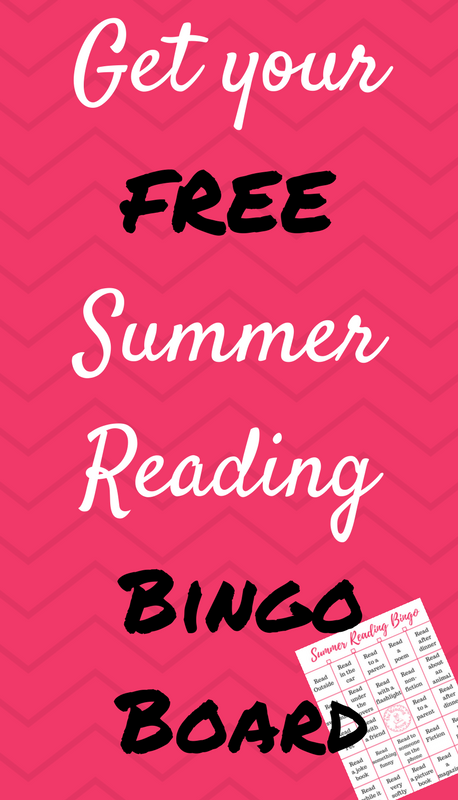 Want Summer Reading with a quick and easy game? Fill out this Bingo Board with your child. Want a little extra something in the mail this summer? Join my group. Then, Send me a picture of your Bingo Board filled out and get something from me in the mail! Make sure you join my group first! 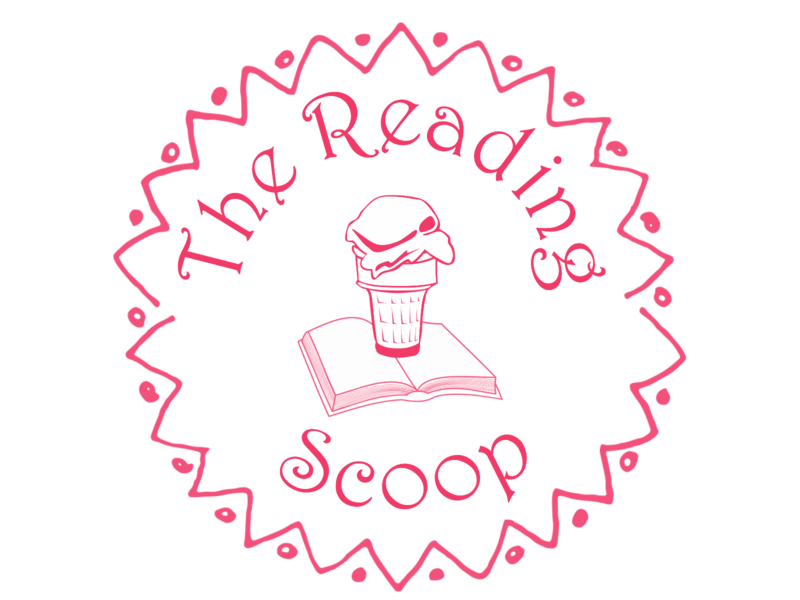 You will get a Reading Bingo Board! Hang it on your fridge and get reading! NOW RELAX, AND WAIT FOR YOUR E-BOOK PDF.